Are you ready to seize your next level in 2019? Welcome to Circle of Champions all new website. We are dedicated to helping you to achieve God-Inspired dreams and goals in 2019 faster than you ever imagined. Success is not an accident. It is a result of three key elements: your mindset, your skill sets and the network of people you surround yourself with. 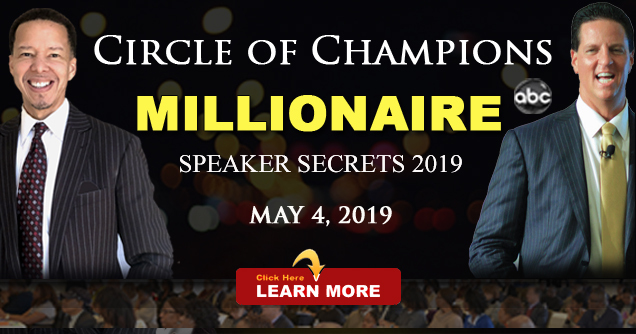 We at Circle of Champions invite you be a part of our growing network of entrepreneurs, speakers, trainers, authors, coaches in infopreneurs. Together we can make a huge difference in the lives of millions! Take advantage of the many free resources on this site. Don’t forget to subscribe to my YouTube channel for new content releases. Do you want instant access to video files on business success, personal development, public speaking, living your dreams and more for just visiting? 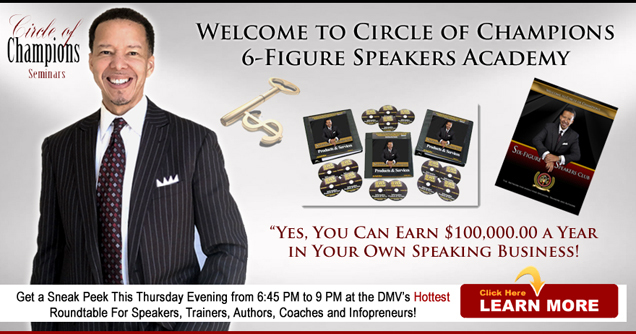 The Champions Six-Figure Circle Club is the ultimate training ground for speakers, trainers and seminar leaders. Become an International Speaker and enjoy an unforgettable weekend at one of Cancun’s most popular All-Inclusive resorts! Unlimited access to audio clips from some of the world’s greatest thinkers and achievers. 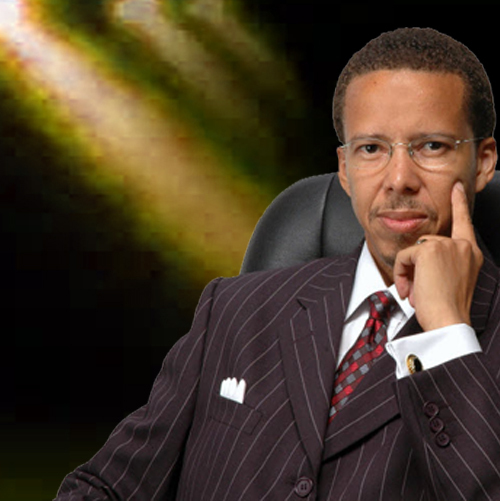 COC is known for its spiritually based, high impact teaching and training seminars and courses born out of prayer and built upon God’s unchanging laws of success and personal achievement. Through the teaching of biblical success principles in a practical and easy to understand way, Circle of Champions is changing and radically impacting homes, businesses, churches and individuals through leading-edged seminars, accelerated learning techniques, networking and personal mentoring.